How To Use Analytics Data To Improve Traffic Generation? You are here: Home / How To Use Analytics Data To Improve Traffic Generation? 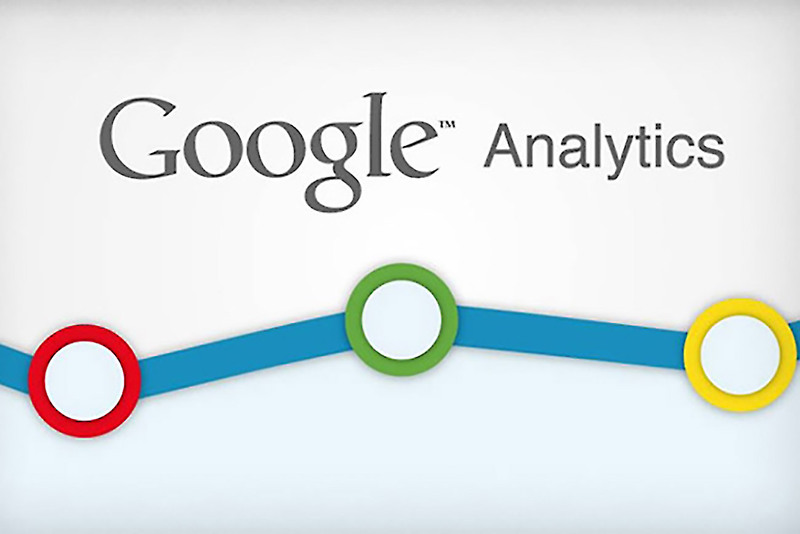 Web analytics is an indispensable resource and tool when it comes to devising effective and relevant SEO strategies. And the best part is, there are number of analytical tools available online those are absolutely free! However, it doesn’t matter how much data we collect if we don’t know how to use it. In fact, the main purpose of web analytics is not just to find out how well a strategy is working, but also to find out how to devise strategies that will build up on what is already gaining enough traffic. A basic element of web analytics is showing you which content, web page, and tag (among other elements) generated the best traffic online. However, most, after gaining such insight, simply try to fix content and pages on their website that doesn’t generate much (or even any) web traffic. However, while that is a good enough thing to focus on, what they should really be focussing on is generating content that have the same elements as the content that drove in so much traffic. Remember, you need audiences to discover your website and come back, first and foremost. So focus on the kind of content that the data indicates drives the most traffic to your website. Similarly, make use of the data that indicates from which social media sites and referrals your traffic is actually coming from. Then focus on posting more on those sites, and put in more content that suits those referral sites. Internet audiences accessing the Web through mobile devices are all the craze now. However, are you taking advantage of this trend by optimizing your site for mobiles and improving your site’s loading speed? Most skip over mobile traffic data, which is a big strategic flaw in SEO. You need to know how much of the traffic is due to mobile users and optimize your website accordingly. In fact, if your audience consists of mobile users as a majority, focus on following the trends that made those mobile users visit your site to keep them returning.